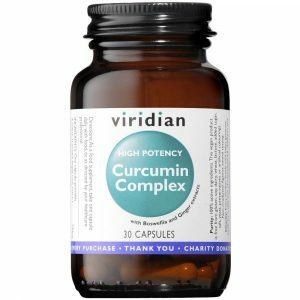 Alpha Lipoic Acid (ALA) is found naturally in the body and in every cell. 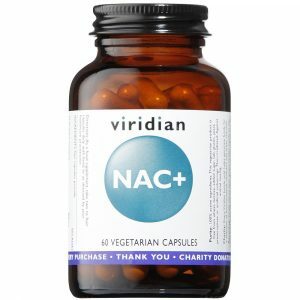 Alpha Lipoic Acid Veg Caps is part of the Viridian Nutrition range of nutritional supplements to enahance overall well being. 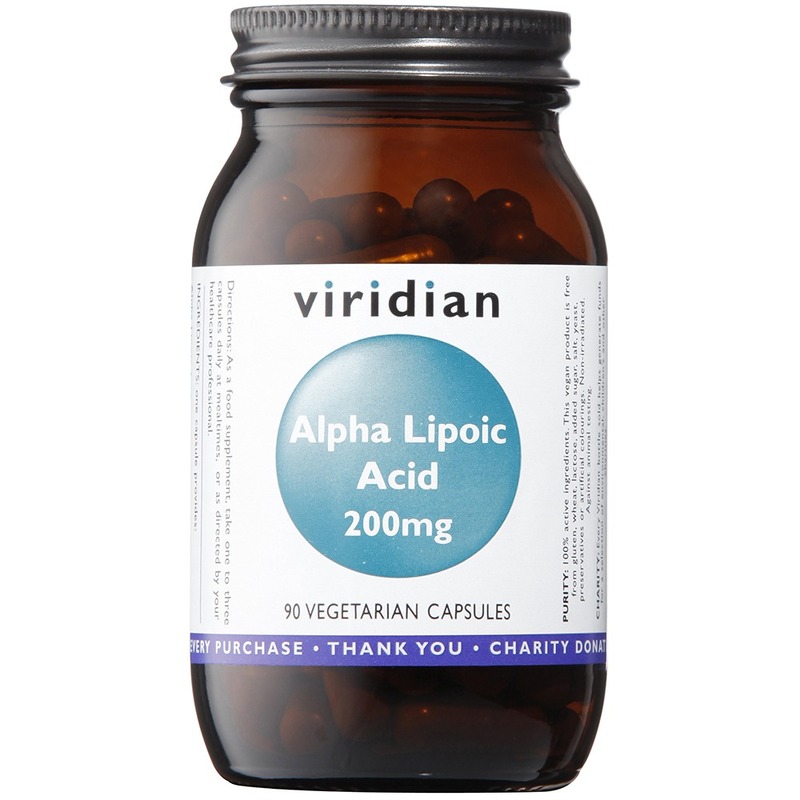 Alpha lipoic acid is s good antioxidant and helps main good sugar control and damage to diabetics if often causes.